From aviation to marine applications, we can satisfy all of your cabling needs, using product purchased only from QPL approved vendors. 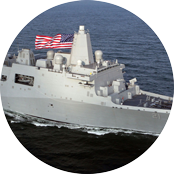 Whether you need 5015, 38999 or any other military specification, we have the experience to fulfill your requirements and provide complete traceability of components. 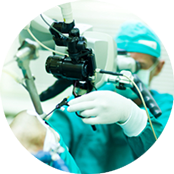 For over 25 years, we have provided cabling for the medical industry. Research equipment, fluid control systems, and surgical machinery all benefit from our custom cabling solutions. Medical equipment manufactures are some of our most loyal customers. 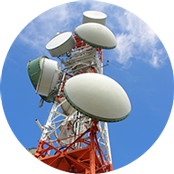 Telecommunications, heavy equipment, automotive and metal stamping are just a few of the industries we service. From component selection to first articles, we can design a high quality, cost efficient solution to your cabling needs.